When will be Rivers with Jeremy Paxman next episode air date? Is Rivers with Jeremy Paxman renewed or cancelled? Where to countdown Rivers with Jeremy Paxman air dates? Is Rivers with Jeremy Paxman worth watching? Devoted fisherman Jeremy Paxman travels along great British rivers, meeting the people who make them what they are, unearthing their history and traditions and exploring their wildlife. This time Jeremy's on the Severn, the longest river in Britain, flowing through the heartlands of both England and Wales. 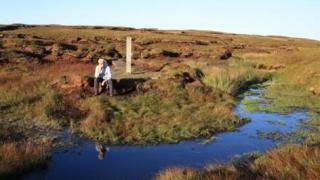 He meets the last mudhorse fisherman on the Severn Sea, investigates the country's largest ship graveyard, stops off for a glass or two of organic Worcestershire wine and, after demonstrating quite extraordinary levels of ineptitude at a coracle regatta, is greeted by a poet at the Severn's source, in the watershed of Wales. Jeremy travels from the Thames's elusive source in Gloucestershire to its bleak but epic end in the Kent and Essex marshes. In spite of its fame, there's a lot to the Thames that people don't know. It's always been a working river, where people from Domesday millers to Victorian cockneys and modern engineers have made their living. So Jeremy meets the people who manage the floods, maintain the bridges, control the locks and deal with the sewage, with the odd stop along the way for entertainment. 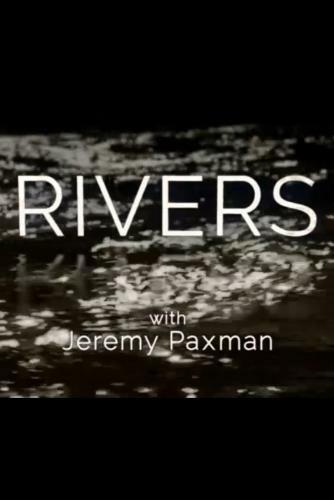 Rivers with Jeremy Paxman next episode air date provides TVMaze for you. EpisoDate.com is your TV show guide to Countdown Rivers with Jeremy Paxman Episode Air Dates and to stay in touch with Rivers with Jeremy Paxman next episode Air Date and your others favorite TV Shows. Add the shows you like to a "Watchlist" and let the site take it from there.